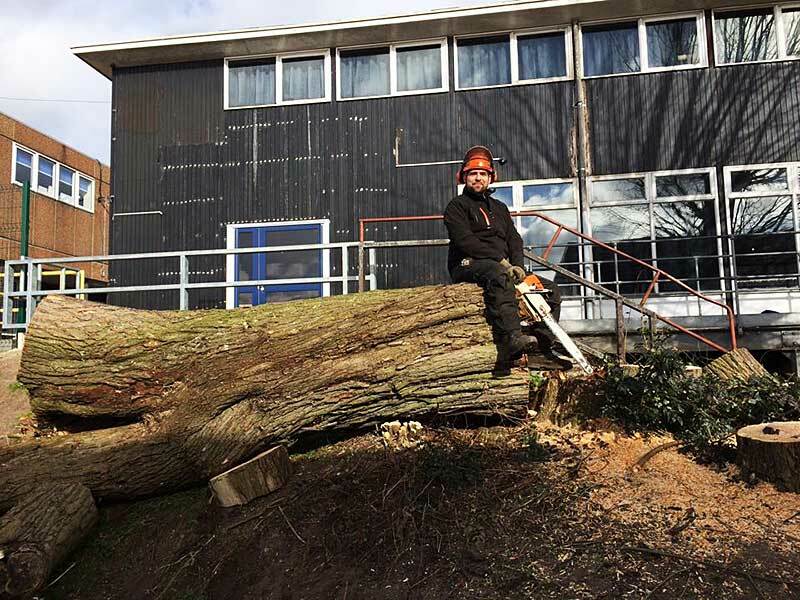 We offer a full range of services that cover all aspects of tree surgery. Owned by a LANTRA qualified professional tree inspector currently holding a PTI certificate, allowing Chestnut Tree Services to carry out detailed and thorough tree inspections, ensuring you get expert advice in diagnosis and treatment of any problems your trees may be suffering from. All our Staff are NPTC qualified tree surgeons that have the skills and knowledge to carry out professional tree work. Arboriculture and tree surgery is more than just a job to us and this enthusiasm and care shows in the high quality of work we carry out. Wether this be pruning a small fruit tree in your back garden or removing a large hazardous tree the same care and attention will be applied to the tree work carried out. Proudly registered on the age UK directory. We have full public liability insurance covering us in our tree work for up to £5m in comprehensive cover. Assuring your peace of mind. Tree inspections carried out by a PTI qualified tree inspector with full public indemnity insurance, giving you an expert assesment of your trees. The essential qualification required for tree surgery. If you require a free quote or consultation regarding your trees, dont hesitate to send us an inquiry and we will get back to you as soon as we can!